One night in Las Vegas. You might be wondering how all this can be done in less then 24 hours. I will share the secret with you. That’s right. 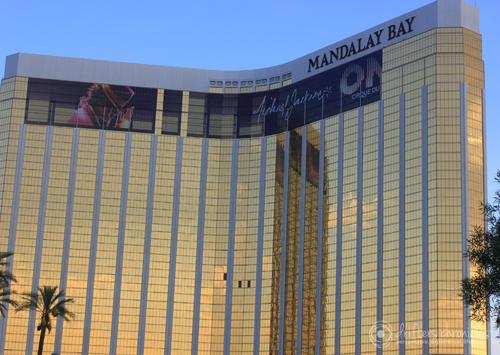 You can cover the whole list above in 24 hours at Mandalay Bay, everything is in one complex. 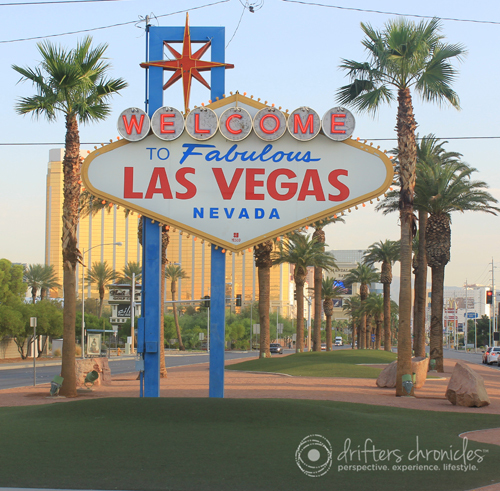 There is only one rule for Las Vegas… What happens in Vegas stays in Vegas! This entry was posted in Experience, Hers, Nevada, Perspective, USA and tagged Casino, Las Vegas, Las Vegas Nevada, Mandalay Bay, Mandalay Bay Hotel & Casino, Shark Reef Aquarium, United States, Vegas. Bookmark the permalink. When do I find out what the surprise was?! We just posted the first part of the trip that I know about. We hope you had a good time in Vegas too! Glad to hear you had a good time, I had a blast surprising my girlfriend! Tell Andrew hi, and I can’t wait to here the details of your trip.